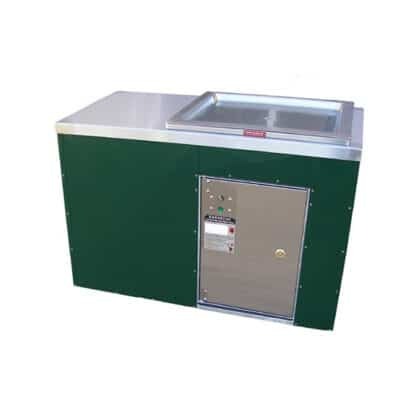 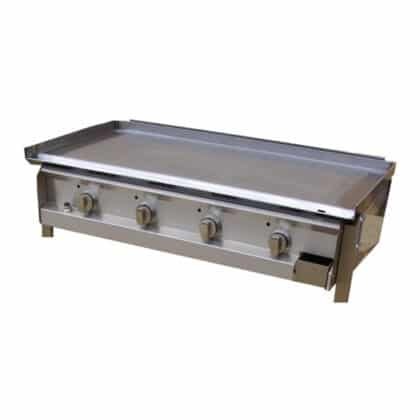 The Grillmaster 6 burner gas BBQ comes ready to be built in to your custom brickwork or cabinet. 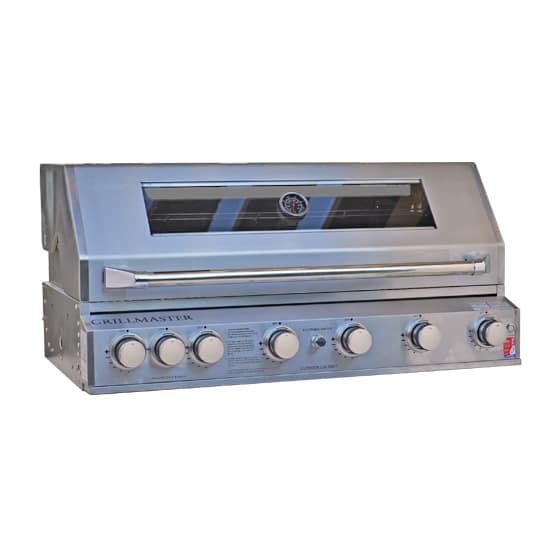 Fitted with a stainless steel hood with window and enamel cook top and burners, this outdoor gas BBQ is a nice alternative to the Hercules Hotplate Built In BBQ. 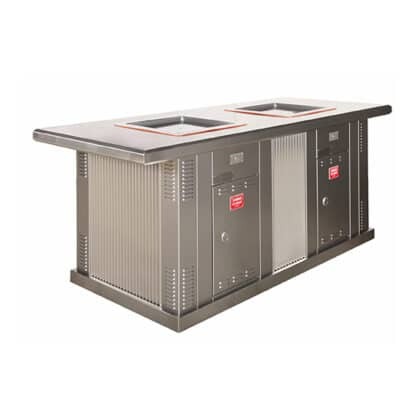 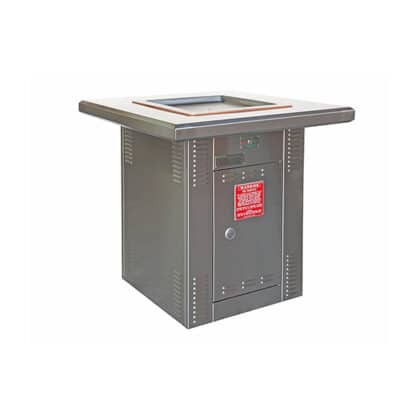 The Grillmaster 6 Burner is also available in a 4 burner model.